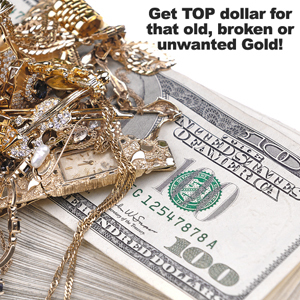 Home Archive by Category "Gold & Diamond Buyers"
We Buy Gold & Diamond Jewelry! WHITESTONE FINE JEWELRY • 601 E. WHITESTONE BLVD. CEDAR PARK, TEXAS 78613 • (512) 259-9430 © 2016 All rights reserved. 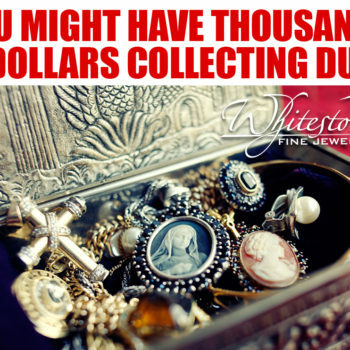 Whitestone Fine Jewelry.